Feeding America Kentucky’s Heartland received a $3,550 donation from WCF. Feeding America Kentucky's Heartland received a $3,550 donation from WCF. 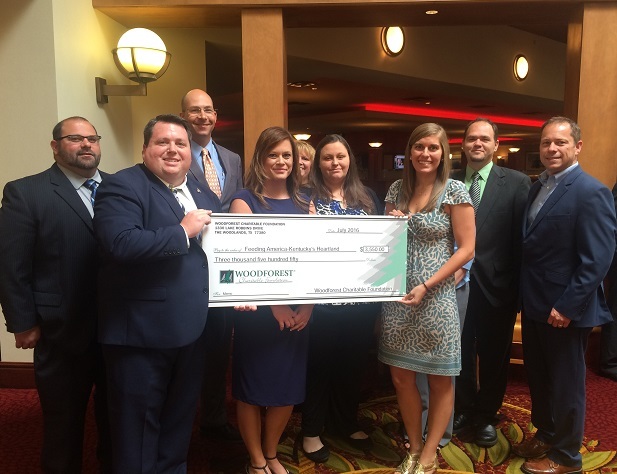 Feeding America Kentucky's Heartland received a $3,550 donation from Woodforest Charitable Foundation.